Most Asian currencies appreciated last year on a trade-weighted basis, with the region seeing very robust export growth. At the same time, North Asian inflation has held steady in a "Goldilocks" range of between 1% and 2%, allowing policymakers to focus on other targets such as growth, deleveraging and de-polluting. 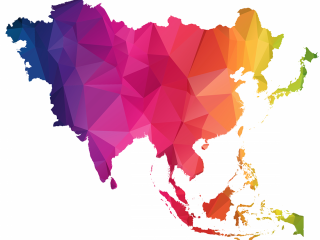 In this report, we take a look at the prospects for all the major economies in Asia, assessing where we are and where we could be heading in the months and years to come.